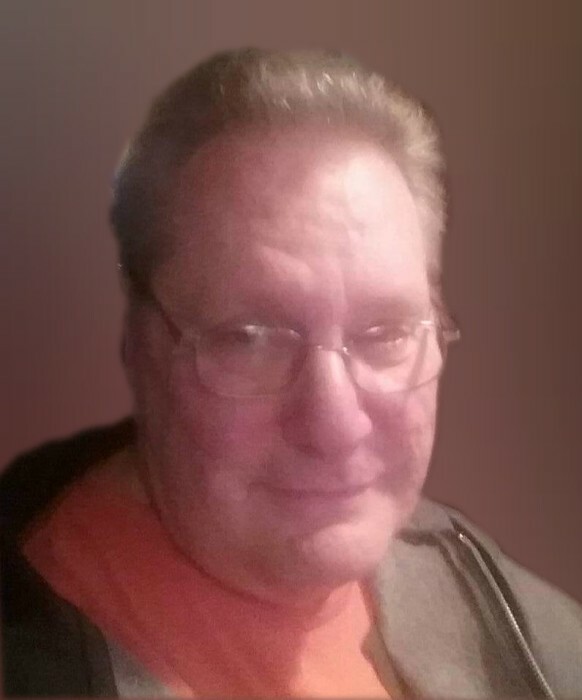 TALLMADGE - Ralph William Fisher, 69, passed away February 3, 2019. He was a lifelong area resident graduating from North High School. Ralph was a Vietnam Veteran serving his country in the U.S. Navy. He retired in 2015 from National Machine Co. Stow. Ralph was a member of the Cuyahoga Falls Fraternal Order of the Eagles since 1994 and was an avid Cleveland sports fan. He was a loving father who loved spending time with family and friends, going on several memorable trips with his sister and brother-in-law. His sense of humor brightened every room. Preceded in death by his grandparents, Lena and George, Maude and Henry; parents, Garland "Bud" and Helen; he is survived by his son, Jeffrey (Briana) daughters, Tiffany (Adam) Wells and Michelle (Miguel) Hunt; sister, Fran (Jack) Doll; brother, Ed (Lesia); niece, Sheri (Brian) Witte; nephew, Scott (Patty) Zimmerman; cat, Simba and a large extended family. Friends may call 2 hours prior to a 7 PM memorial service on Thursday February 7, 2019 at the Clifford-Shoemaker Funeral Home 1930 Front St. Cuyahoga Falls, OH 44221. Inurnment will be at Ohio Western Reserve National Cemetery. In lieu of other remembrances memorials may be made to the Fisher House Foundation (helping military families) www.fisherhouse.org <http://www.fisherhouse.org> . Services entrusted to Clifford-Shoemaker Funeral Home and Crematory, 330-928-2147.